The bold move paid off with supermarket chain Morrisons backing the re-naming, saying the shop owner "and his customers obviously have good taste so we wish him well." 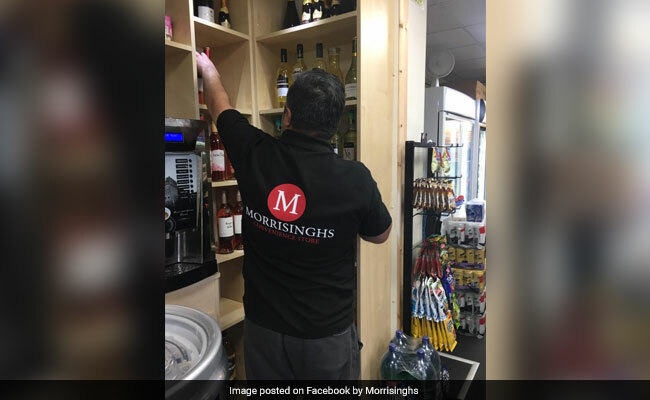 London: An Indian-origin shopkeeper in the UK was threatened with legal action by top supermarket chain Sainsbury's for naming his store Singhsbury's, prompting the quick-witted businessman to change the name to Morrisinghs. The new name echos another popular British retail chain Morrisons. 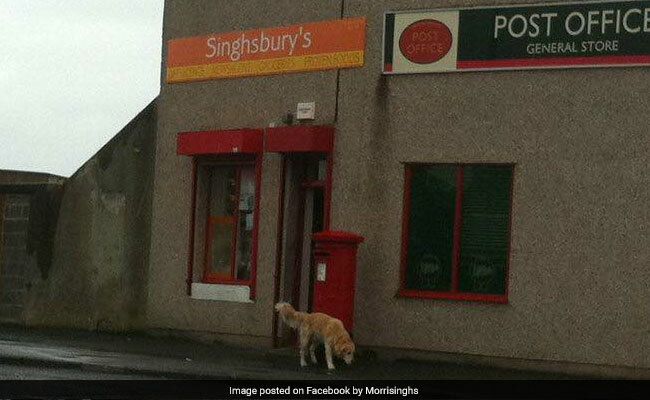 Jel Singh Nagra, 42, changed the name of his convenience store in West Allotment, North Tyneside, after Sainsbury's said its original name, Singhsbury's, was too similar to its own branding. Sainsbury's threatened legal action against Mr Nagra unless he took down the original sign outside his shop. 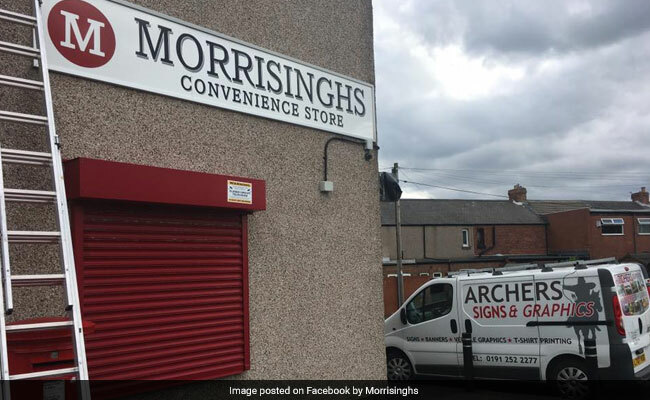 So, he renamed his shop Morrisinghs. The bold move paid off with supermarket chain Morrisons backing the re-naming. A spokesperson for Morrisons told the BBC that the retail giant was happy for him to keep the name. "Mr Nagra and his customers obviously have good taste so we wish him well," the spokesperson said. A spokesperson for Sainsbury's said, "We were grateful to Mr Nagra for removing the sign." "When the first sign went down, the customers kept asking what happened. 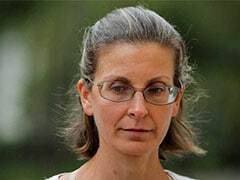 While I was away on my honeymoon in September 2012, I got a letter saying that Sainsbury's was threatening to take me to court," Mr Nagra was quoted as saying by the Northern Echo. "In the letter they stated how much this would cost. My family saw the letter and took the sign down while I was away because they were so worried. My customers kept saying I should come up with a similar name, so I had to think of something," he said. 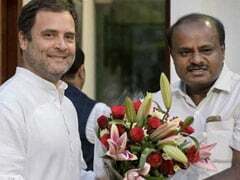 The tongue-in-cheek switch of name took place late last week and since then he claims to have had a lot of support from his regular customers. "A lot of the customers come in here for the banter more than the actual service. The sign makes us a talking point. 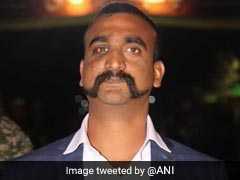 They talk about it in the pubs and the clubs and the restaurants," Mr Nagra said. "We used to have a post office, but when the postmaster retired we knew business would decline. There is also a dead end at the bottom of the street, so we don't get a lot of passing trade. But I do feel that the sign is bringing more business in," he said. The shop had already been called Singhsbury's for two years when Mr Nagra took it over from a relative six years ago. In 2012, Sainsbury's contacted the family threatening legal action and asking them to remove the sign. 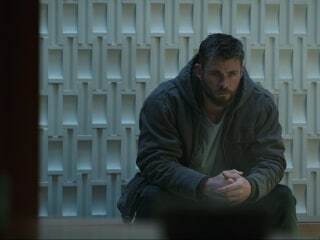 They felt they were left with no choice but to remove it. The shop remained nameless until the new Morrisinghs sign went up last week.